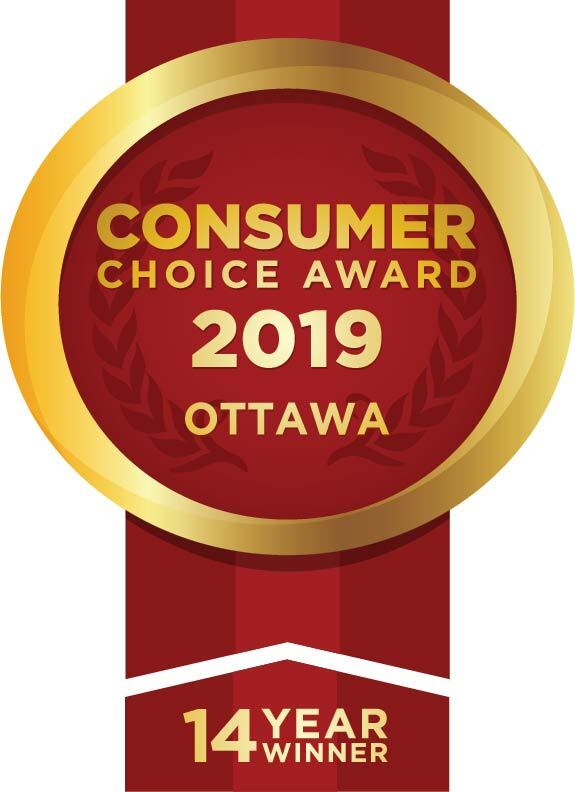 Roofmaster wins another Consumers Choice AwardShould You Consider a Metal Roof for Your Ottawa Home? As a homeowner, preventing the need for roof repairs can save you a significant amount of money. During an Ontario winter, one of the most common dangers to the integrity of your home’s roof could be the formation of ice dams. There are steps that you can take during the installation of a new roof to minimize the danger of ice dams. Ice dams form during the winter months when snow falls on the roof of your home. Eventually the snow on the roof melts and runs down the roof towards the eaves. Typically, the eaves and gutters do not get as warm as the surface of the roof. When the water hits the eaves, it can freeze, creating a dam of ice. As water continues to run down the roof it becomes trapped behind the dam and has the opportunity to flow back up under the shingles, causing water damage to your roof decking and the interior of your attic and home. There are typically three steps that can be taken to prevent damage to your home from ice dams. The first is to ensure that your attic is well insulated. Adequate insulation in the attic will prevent the hot air in your home from escaping out the roof, which makes your roof a particular hot spot. 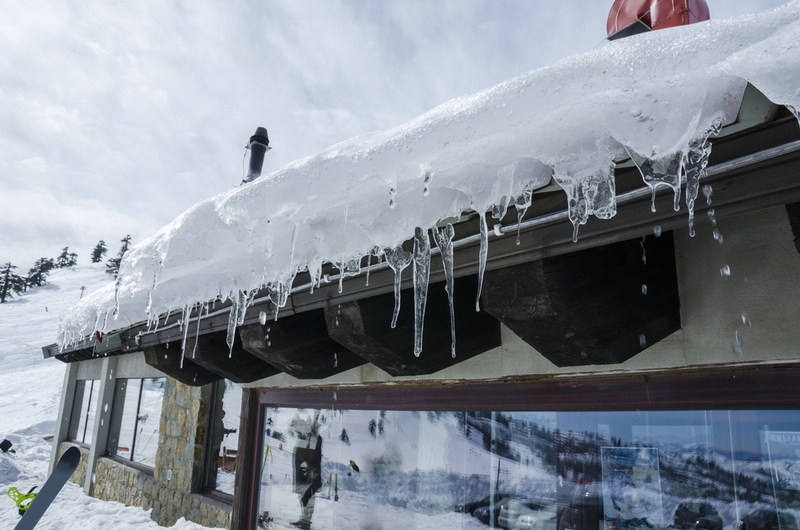 Keeping your roof cool can help prevent the formation of ice dams. The snow on your roof will still melt eventually, but it is more likely to do so when the temperature outdoors is warm enough that ice dams won’t form. Ensuring that your attic is properly ventilated will also help to prevent the formation of ice dams by preventing hot air from accumulating in the attic. Adequate attic ventilation will also help prevent other damage to your roof such as that caused by condensation build-up in the attic, dry rot and mold. You may also choose to have a protective barrier placed under your asphalt shingles to protect your roof decking in the event that an ice dam does form. This barrier does not prevent the formation of ice dams, but may prevent the ice dam from causing any damage to your home. For a prudent homeowner, the best option may be a combination of all three steps. For many individuals, their home is their biggest investment and the roof is protecting that investment. Consider that these preventive measures may save you an enormous amount of time, stress and money.